Swiss Airlines has a reach across over 100 locations in an astonishing 50 countries. When you’re planning a Swiss Airline business class flight, you also have the option of many departure airports. 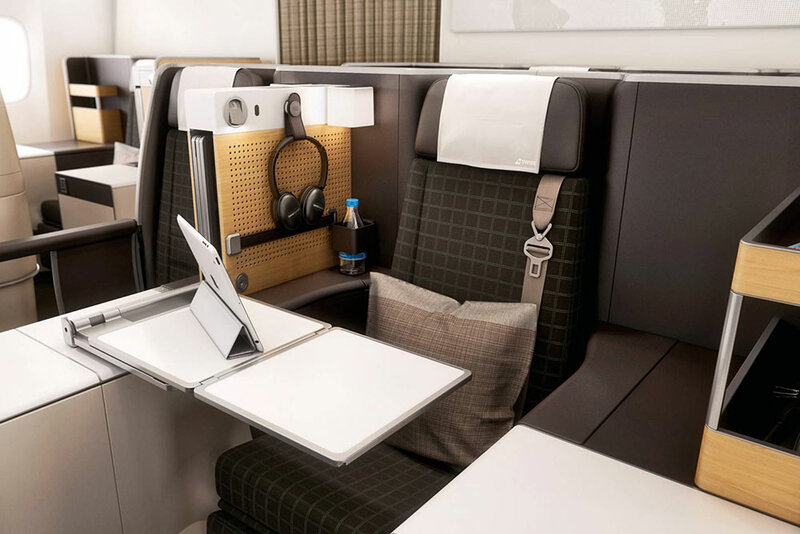 Within the UK, SwissAir Airlines business class flights fly from London, Birmingham, Manchester, and 2 Scottish airports through their affiliation with the Star Alliance. Swiss business class are consistently voted the best service in Europe for bringing a luxurious and unique experience to their customers. The airline has been awarded recognition for everything from the aesthetic to the food so you will arrive at your destination relaxed and rejuvenated. There are also several business class deals and other Swiss Air deals for you to consider. Packing for your upcoming trip is a breeze when travelling in Swiss Air business class as passengers enjoy one of the most generous luggage allowances in the skies. With a significant allowance for checked luggage, they have adapted to the technological world of today by placing an emphasis on carry-on allowances. For business travellers, this means that the work doesn’t need to stop in the air. The Swiss efficiency also means a seamless transit through the airport, with dedicated check-in desks and priority boarding. 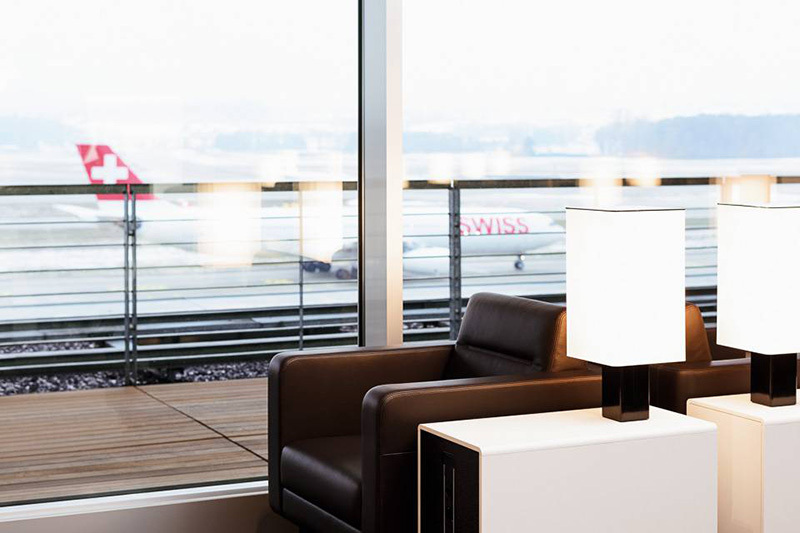 Make use of the Star Alliance lounges in both the UK and your destination, such as Lufthansa or United Airlines, and the Swiss Air business class lounges in Zurich and Geneva. With restaurant quality food in serene surroundings, you can start your Swiss Air business class experience in style. Planning a trip with a connection doesn’t have to be a hassle. Contact your luxury travel expert at Just Fly Business and we’ll take care of it all for you, all at fantastic contracted rates to save you time and money. You will even get access to the business class transit lounge in Zurich when travelling onward internationally, so there is even more reason to fly indirect! When boarding your business class flight with Swiss Air, the first thing you notice is the well designed and welcoming interior. With highlights of wood grain set into neutral tones, your lie flat seat is an oasis of calm and comfort. Extending to over 2 metres long means a great sleep, but for those wanting to work there is ample space to place devices as well as in-seat power and Wi-Fi connectivity available for a fee. Passengers looking to switch off from their work lives will find one of the highest quality in flight entertainment systems in the sky. Featuring international and Swiss new release movies, TV shows, documentaries, music, and games, the opportunities to while away the time are endless. The award-winning menu has been devised by top Swiss chefs interpreting the culinary variety of Switzerland in their own unique ways. Available as a light Quick Meal or in several courses, accompanied by fine wines, the crew can also offer a selection of snacks and ice creams if you feel peckish in between. Need something specific? Swiss Air business class also has 18 specially designed meals to suit allergy sufferers and dietary conditions. Travelling for business can be stressful and leave you feeling rushed and unprepared. Swiss Air business class flights take the worry out of business travel by ensuring a comfortable, spacious, and relaxing journey. From the efficiency and friendliness of the staff to the facilities in their lounges, and to the calm atmosphere and luxurious business class seat on board, Swiss International Airlines makes the business class passenger welcome. If you need some help planning a forthcoming business flight with Swiss Air, Just Fly Business can assist you in finding a good price, as well as all the added extras you may need. With over 100 destinations worldwide, Swiss Air can whisk you away to the perfect holiday destination. Whether it be amazing Far East cities such as Hong Kong or Tokyo, an African safari from Johannesburg, an Indian adventure in Delhi or Mumbai, or seeing the sights of Brasil from Sao Paulo, the perfect way to start your dream holiday is with business class flights on Swiss Air. When the time comes to start planning your next long haul holiday, contact Just Fly Business for the best rates and unparalleled service to ensure that you get the holiday you deserve! 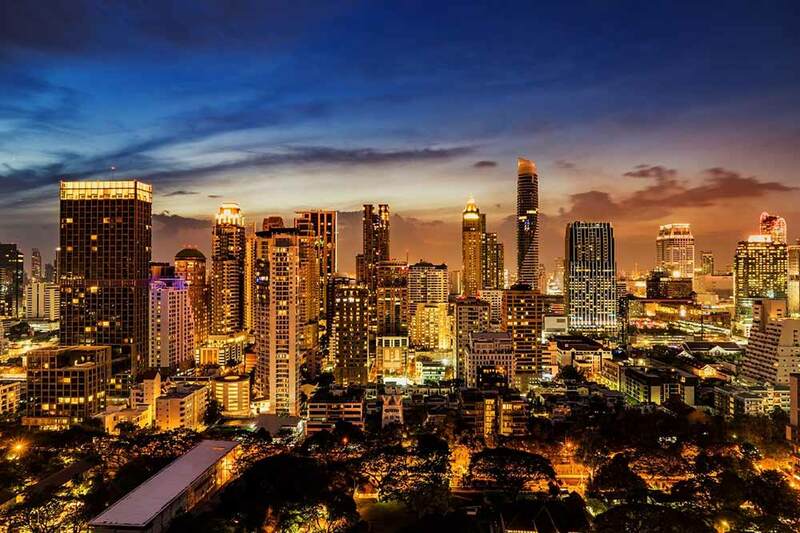 Book your Swiss Air flight to Bangkok to experience the national airline of Switzerland for yourself. 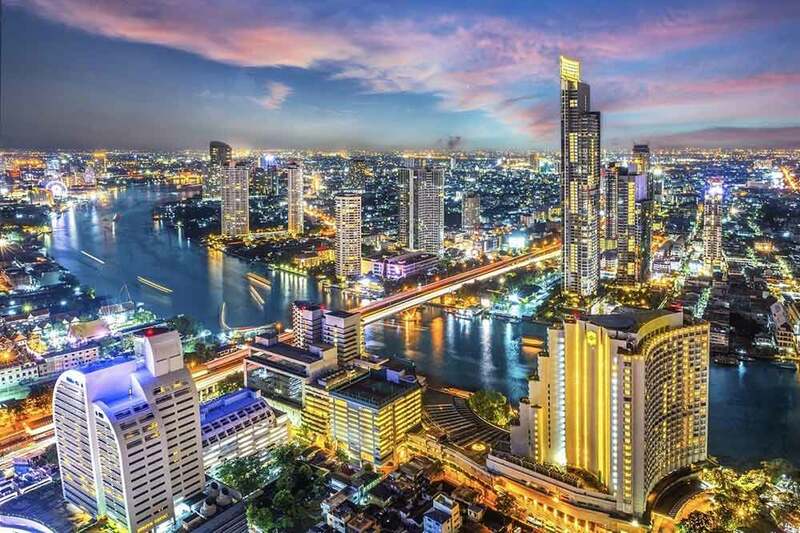 Enjoy the sights, sounds, and flavours of this vibrant and bustling city as a holiday in itself, or pair it with a beach holiday to Phuket or Krabi for the best of both worlds. The atmosphere of Tokyo is unlike anything you have experienced before! 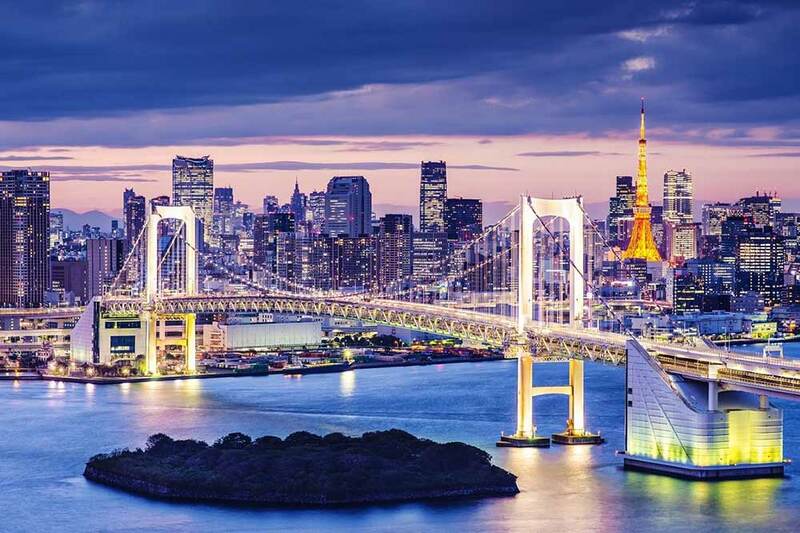 From enormous temples to neon billboards, and amazing parks covered in cherry blossoms to cuisine that will have you wanting more, Swiss Air can get you there in style and comfort with business class flights at affordable prices. Johannesburg is the gateway to South Africa’s oldest, largest, and best known national park. Experience all 5 of the “big game” animals in Kruger National Park on an epic safari. Just Fly Business can create a fully ATOL protected package so all you will have to worry about is remembering the camera! Fly to Johannesburg on Swiss Air business class flights to arrive relaxed and start your safari as soon as you hit the ground. 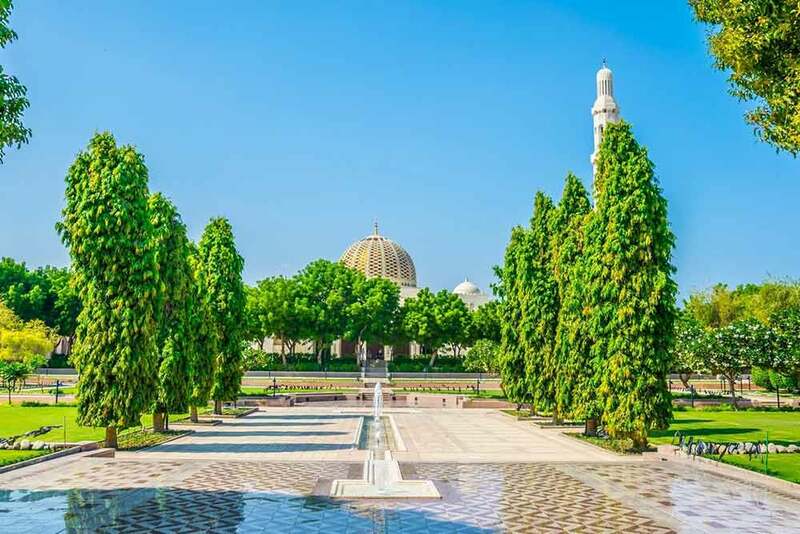 Experience exotic Oman with business class flights on Swiss Air to Muscat. This emerging tourist destination delights with fantastic architecture, colourful markets, mesmerising landscapes, and luxury accommodations. Join the growing number of people wanting to have a beach holiday with something a little different! One of the top-rated airlines in the world, the efficiency and comfort of Swiss Air business class flights offer passengers a journey in style. With fully reclining lie flat beds in a modern and contemporary environment, flights on Swiss International Airlines deliver a business class experience with the highest levels of service. 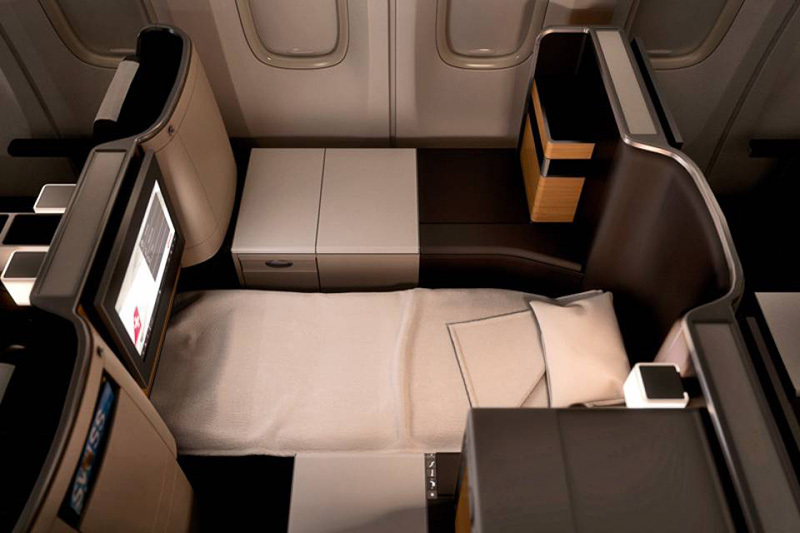 Still not sure if Swiss Air business class is for you? Contact the experts at Just Fly Business today on 0208 417 1366 and we can help with any further information you may require. Our 98% Feefo rating for customer service proves that we want your trip to the best possible at a great price.